Surrealistic tones emphasize heavy questions of empire-building and cultural subsumption in this thoughtful archaeology novel. Set in the cutthroat world of classical archaeology, Bernard Schopen’s The Last Centurion is a story in which the realities of modern empires play out in the ancient streets of Cambridge. A devotee of Roman emperor and philosopher Marcus Aurelius, grad student Tad Fellows knows how to be a good soldier. He understands the world through obedience, loyalty, honor, and other values that his peers call antiquated. Left as a rear guard to finish cataloging archaeological finds, Fellows is thrust into the politics of nationalism as local leaders protest the upcoming transfer of artifacts to the United States. Of particular concern is the mummified corpse of a Roman centurion, forever stranded in a foreign and hostile land. He becomes a symbol of the cultural bullying of the United States. Among hubristic and larger-than-life personalities, Fellows questions his values as the machinations of the power players become bloody. From the broadly painted characters to the constant presence of a haunting shadow, there’s a tone of heightened reality throughout The Last Centurion. It is effective at communicating the surrealism of global politics, as are characters who embody various philosophies without verging into one-dimensional characterizations. Fellows’s life is defined by headaches, blackouts, paranoia, and a constant state of unsteadiness that is only marshaled by the concepts in Marcus Aurelius’s writing. Surrealistic tones emphasize nuances as Fellows comes to ask himself what is really happening. The novel raises uncomfortable points, drawing comparisons between the expansion of the ancient Roman empire through physical and cultural violence and the expansion of America’s presence on the global stage. These points are most poignant when it comes to questions of complicity and the ways in which the civilians of empires become soldiers of cultural war through the nationalism of imperial elites. 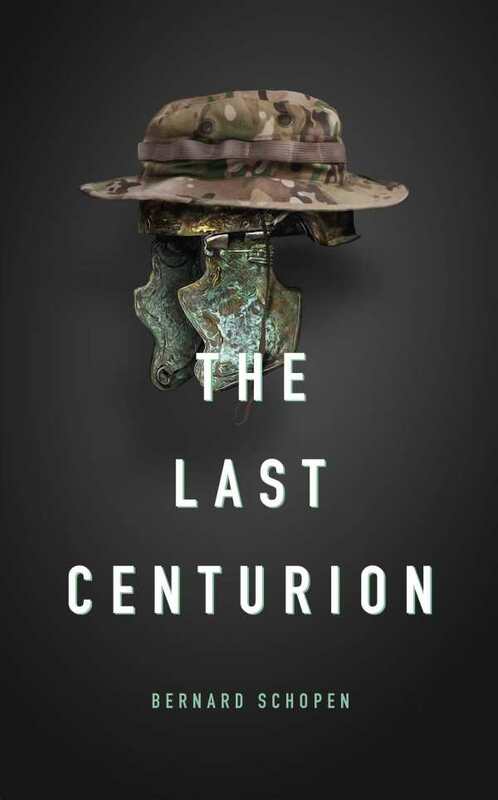 The Last Centurion doesn’t claim to offer any answers to these questions, though it does effectively communicate the discomfort and unease not just of Tad Fellows but of all who are forced to recognize their own unwitting complicity in cultural triumphalism.